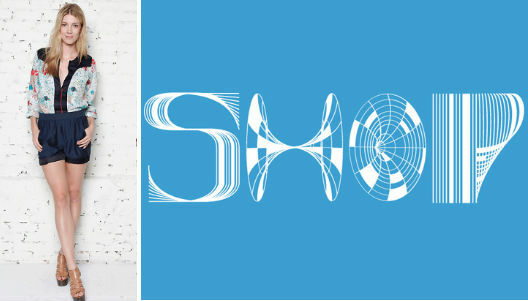 Wieden + Kennedy, the Portlandia of creative agencies, will be hosting a five-day pop-up shop (simply called SHOP) at 150 Varick Street beginning on June 16 and running through the 20th. Vendors that are in on the action are (appropriately)Loomstate, Burkman Bros., Nicholas K, Rogan, Saturdays NYC, Steven Alan, and others. Some of the items will be marked down to sample sale prices, some will be full priced, and some have the option to be individually customized, “at the discretion of each participating vendor,” of course.